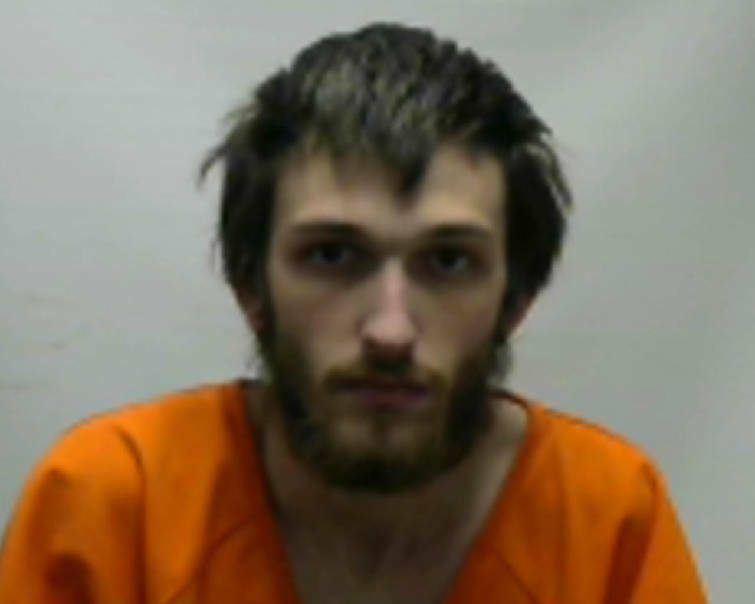 A heated argument between a 25-year-old Cleveland, Tennessee man now charged with murder and his fiance led to Sunday's fatal shooting at a Bates Pike Southeast home, a Bradley County Sheriff's Office affidavit states. Deputies who responded just after 4 a.m. Sunday to the residence found a white male laying face-down in the home's driveway. The man, who gave his name as Matthew Wolfcale, was detained. He told a deputy at the time that, "I —— up; I'm going to get so much time, but it was self defense," the affidavit states. Inside the home deputies discovered a white male, later identified as Jesse Johnson, laying face-down on a bathroom floor. When they rolled him over they realized he was deceased. A woman inside the home, Ashley Wilson, told deputies she was Wolfcale's fiance and that she and he have a one-year-old child. Wilson told deputies she and Wolfcale were in a heated argument in their bedroom and he had assaulted her and was on top of her. When Johnson pulled Wolfcale off of Wilson, she told deputies, the two men struggled and she heard what the thought was a gunshot and left the room. She said she heard other shots, and that Wolfcale has a gun he keeps in the closet near where the two men were. Wolfcale was taken to the sheriff's office, read his Miranda rights for a second time, and gave a statement, the affidavit states. Wolfcale said that, during the struggle, he reached for his Taurus 9mm handgun in the closet, pointed it at Johnson and fired, according to the affidavit. He was not clear about how many times he fired the weapon, the affidavit states. After firing, Wolfcale told investigators, he went to the basement and gave the gun to Wilson's sister. Investigators determined Johnson had several gunshot wounds that were the apparent cause of his death. Matthew Lewis Burridge-Wolfcale has been charged with one count of second-degree murder and is being held in the Bradley County Jail.